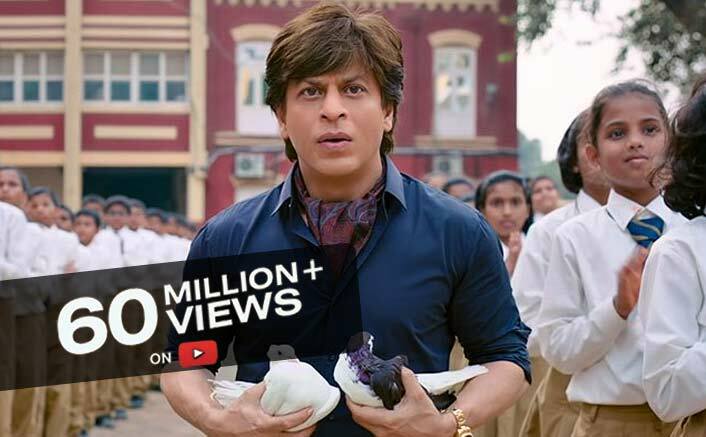 Zero Teaser: The Combo Of Shah Rukh Khan & Salman Khan SHATTER This Record! Shah Rukh Khan & Salman Khan In Zero: Aanand L Rai Talks About This BLOCKBUSTER Duo! BREAKING: Shah Rukh Khan And Aanand L Rai’s Zero Is Going To Be A Good One!